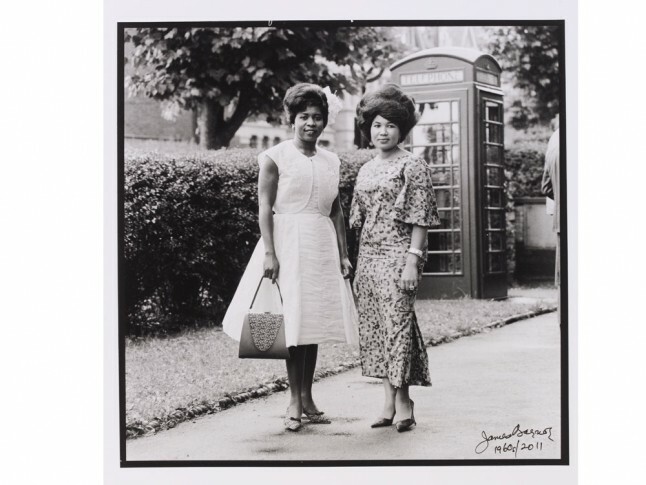 Staying Power: Photographs of Black British Experience 1950s - 1990s - V&A | Film's not dead. Armet Francis, ‘Self-portrait in Mirror’, 1964. Museum no. E.103-2013. © Armet Francis/ Victoria and Albert Museum, London. Recently acquired works explores the experiences black people had in Britain during the latter half of the 20th century. 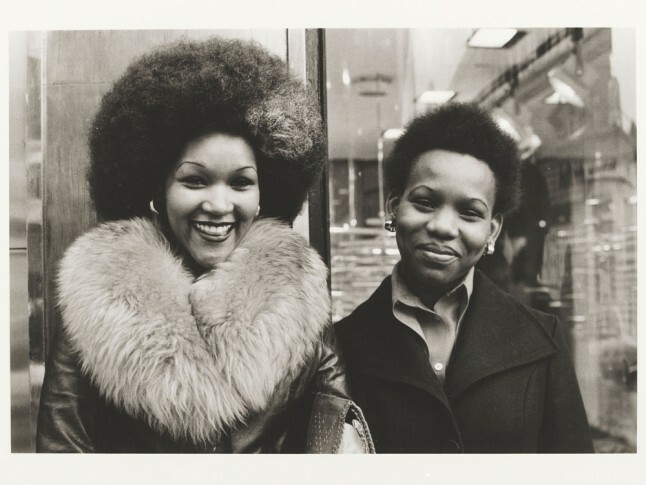 This was result of a conscious decision to boost the museums permanent collection of photographs by either black British photographers, or that represent black people living in Britain. 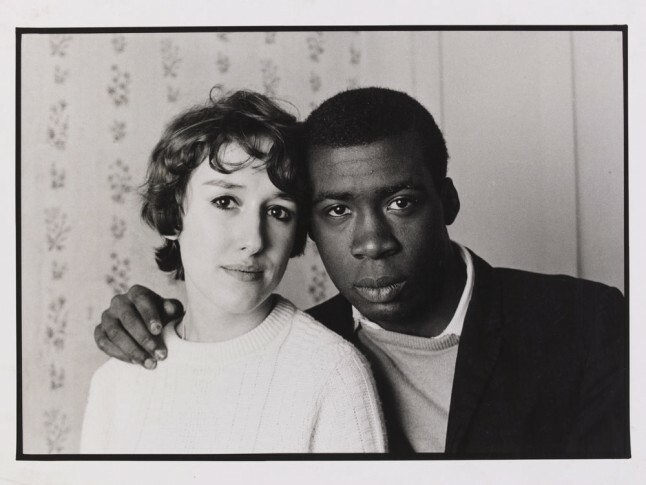 Over the period in which the V&A and Black Culture Archives have worked together, the V&A have been able to collect over 100 photographs by 17 artists ranging from Charlie Phillips documentation of Notting Hill during the 1960s and 70s, to J.D. 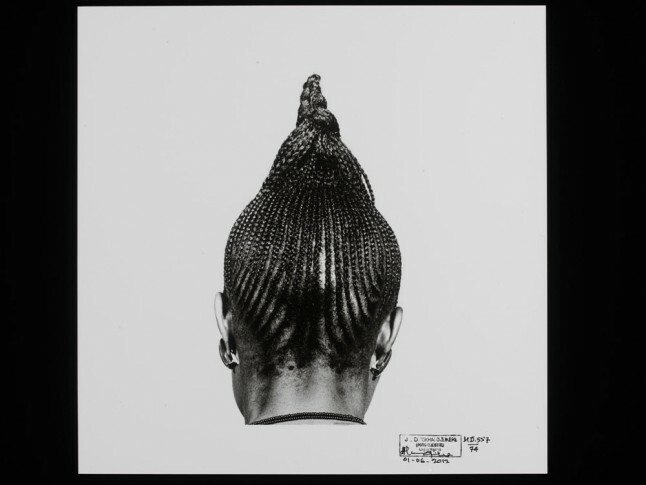 ’Okhai Ojeikere iconic black and white photographs of Nigerian hairstyles and headwraps. 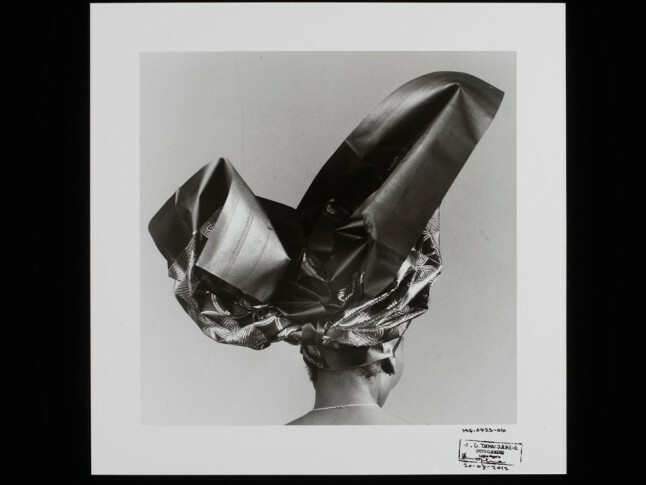 The display also plays on the idea of identity, with Maxine Walker’s work looking into the idea of racial stereotypes, by photographing herself in a variety of different wigs and costumes. 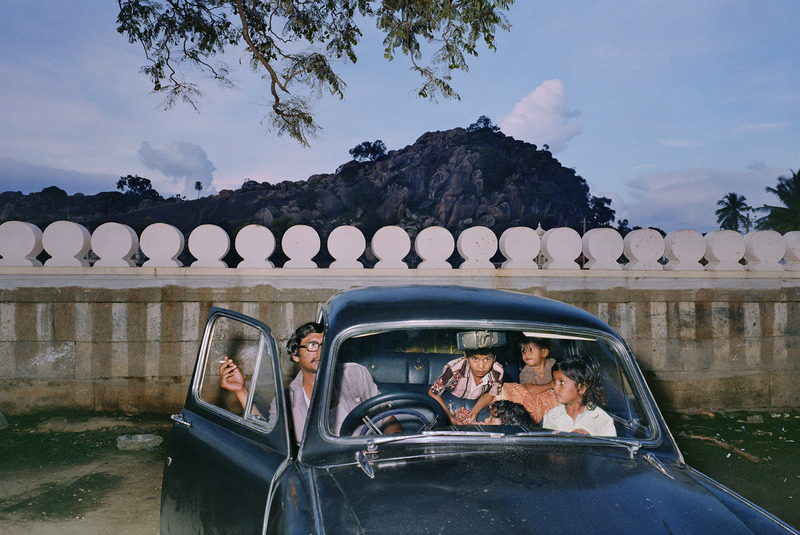 Her identity is also questioned through the use of photographic techniques presenting herself with a range of different skin tones. 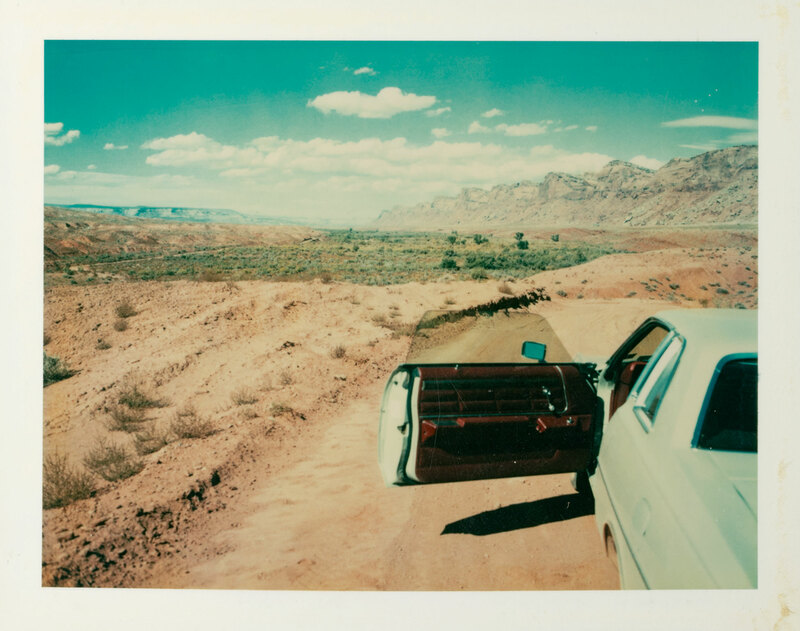 Curated by Marta Weiss, the small yet powerful exhibition provides a delightfully varied mix of subject matter and form, that has never been gathered as one collection before. The display represents a period when black Britons transformed the nation’s music, art, fashion and youth scenes. To coincide with the display at the V&A, Black Cultural Archives are also presenting an exhibition drawn from the collection at their heritage centre in Brixton from the 15th January – 30th June 2015.